Our Digital Storytelling Workshop is for anyone with a desire to discover their history and preserve it through digital media. 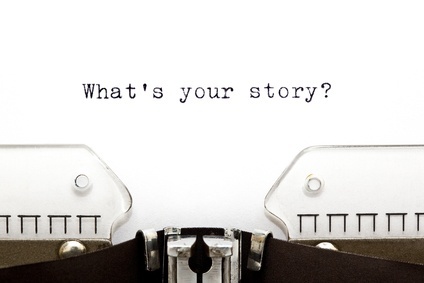 We share with you our effective award-winning methods of telling a compelling story. Through real-world examples, LS3 Studios will share proven tips and techniques to develop a narrative. We will provide tools for effective searching, reporting and editing a digital family lineage for generations to come. Our three-day Digital Storytelling Workshop can accommodate up to 12 participants for each session. Everyone has a story, and every story has a beginning. Whether it’s to preserving family memories or to promote your company, this is the workshop for you! For individuals, families, businesses, and non-profit organizations who need to preserve their stories and values in their own words, digital storytelling by LS3 Studios is committed to help. The Digital Storytelling Workshop is self-paced, hands-on interactive course. It is a STEP-BY-STEP BLUEPRINT on how to create a documentary of your family history. This will ensure that the stories of your ancestors will live on long after they are gone. In this course, you will learn how to create a documentary from concept to distribution from your ancestors’ stories in your family tree. Every family historian encounters this question, what do I do next? I have done all of this great research that has taken me years to do. I want to tell and share this information and stories I’ve found with my grandchildren and the rest of the family. What should I do? LS3 Studios is an award- winning full-service multimedia studio Our services include interviewing and recording oral histories; family history; storytelling workshops; editing personal history projects; and coaching other personal historians. LS3 Studios goal is to help others gain insight into their lives and record their experiences. Unlike other companies, our services provide very accomplished services at a moderate cost. Check out our Educational Video Production!